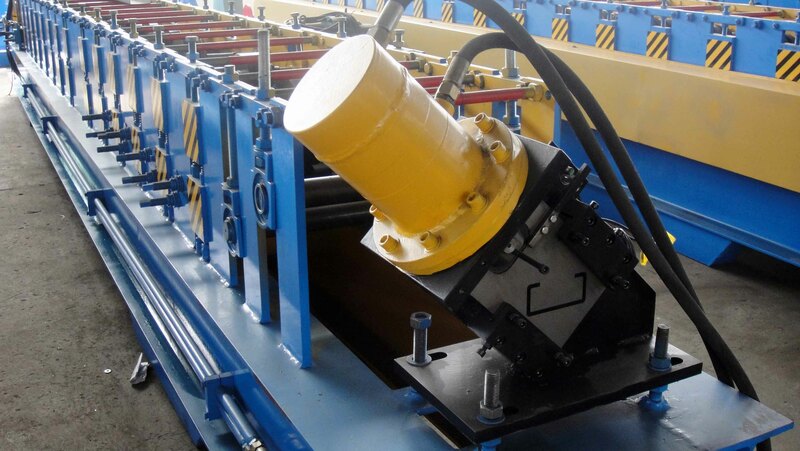 The light gauge steel profile roll forming machine can produce various profiles such as: stud, track, channel, C/U/T shape, etc. 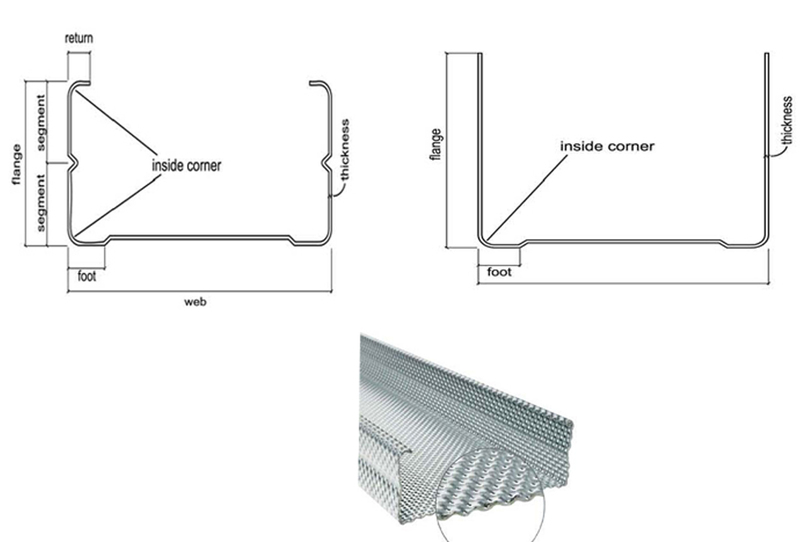 which often used as the vertical frame of non-bearing wall system, ceiling, gypsum board support, etc. According to the profile shapes, one machine can produce one or more sizes profiles. Also, it can be designed as high speed, non-stop-cutting system.